12 people - including a police officer - are dead after a gunman opened fire in a packed bar in California. 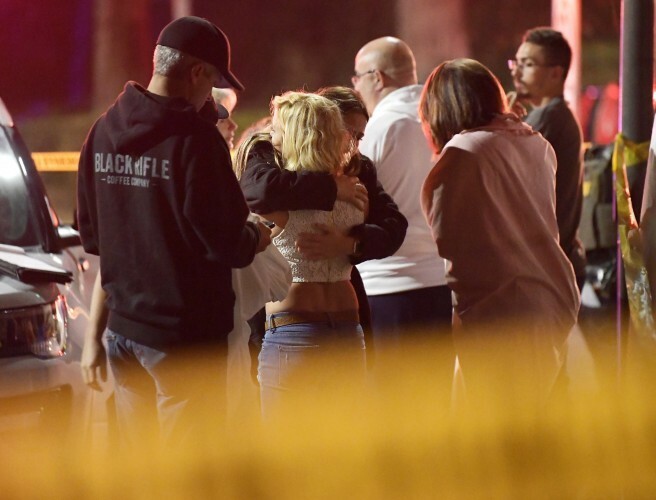 Hundreds of people were inside the country music venue in the city of Thousand Oaks when the attack happened. Sheriff Geoff Dean says the shooting was 'horrific'.